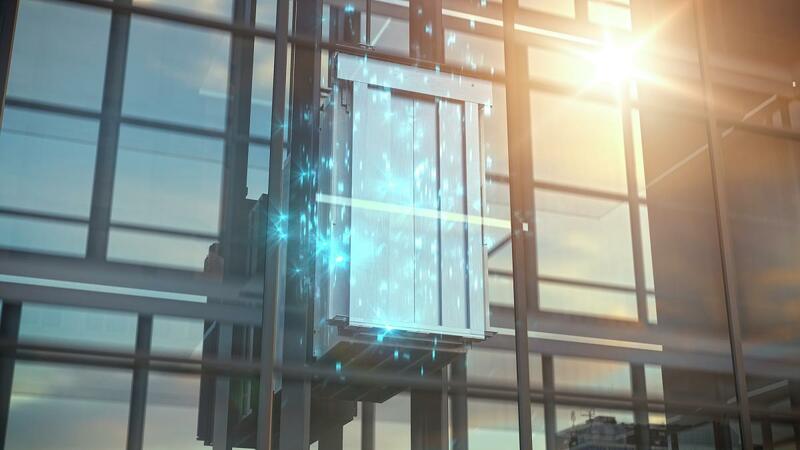 At the Hannover Messe 2016, thyssenkrupp Elevator and Microsoft will showcase MAX, an intelligent, connected monitoring system which is set to transform the elevator service industry. With MAX, elevators are connected via the Cloud to allow real-time monitoring of all functions – from cab speed to capacity to door mechanisms. Using Microsoft Azure Machine Learning, thyssenkrupp has succeeded in establishing a completely new preventive maintenance system; instead of reacting to problems, service engineers can now access real-time data and take proactive measures to prevent elevator breakdowns before they occur. With the groundbreaking MAX installed worldwide, time savings for elevator passengers could be equivalent to 95 million hours in each year of operation. Hannover Messe 2016. A perfect match to showcase the company’s latest innovation, which leverages the power of IoT to enhance the efficiency and availability of the world’s most widely used means of passenger transportation. Hall 7, Stand C40 from April 25 to 29, 2016 at the Hannover Messe.